Kobolds wrap up this little mini series on humanoids. Not because they merit a special place or anything. Really, it's just that they didn' fit into the previous two and they have just enough going for them to be mentioned anyway. I should say in advance: It's not a generous treatment. Kobolds, as the lowest hit die humanoid on the block, get the dumpster treatment. 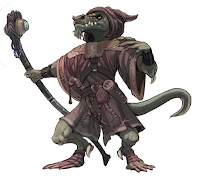 With goblins feyed up, made a bit more spooky and capable, Kobolds are the ones left to fill another niche. 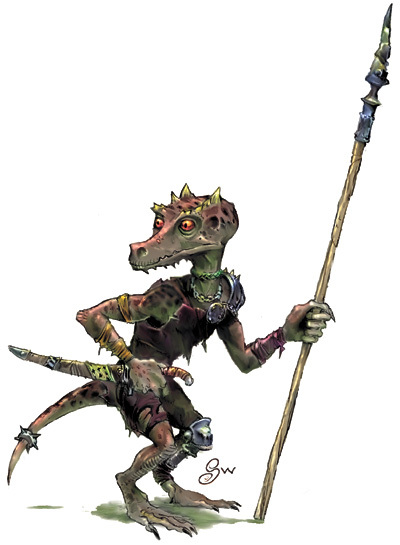 A quick look at the wiki page for Kobolds shows that kobolds play a very different role than goblins: They are house spirits, mining spirits, sailing spirits, performing menial chores for humanity. In other words, they are a race connected with civilization far more so than the mythic wilderness. And generally, in the garbage end of the hierarchy. Intelligent rats. They are basically sapient vermin. Kobolds in Erce are found in every major city in the west. They live in sewers and slums, making a living from scavenging, cleaning, tinkering and other labour too menial or dangerous even for the poor. They are also frequently used as miners, due to their skill in this particular area and dispensability as labour. 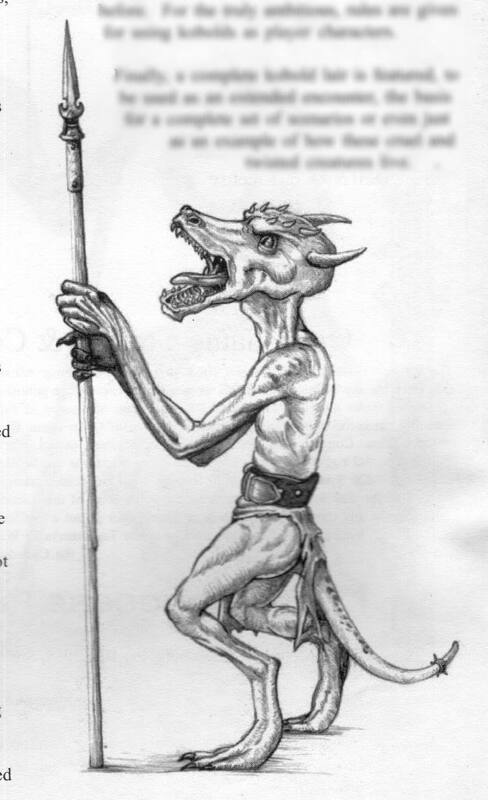 Even in countries where slavery is not practised, kobolds are generally considered chattel. Chattel to be endured at that. 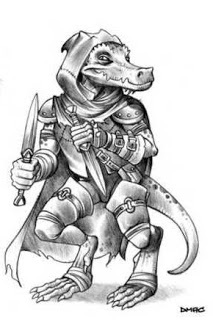 Due to their reputation for petty thievery and burgling, and for being vengeful murderers against any who slight them, killing a kobold is also generally not considered a crime. The best they can hope for is to attain service as manservants or scribes with middle class freemen who may treat them with some dignity. Since kobolds are highly pack oriented, it is rare to find such solitary kobolds however, even when the opportunities are there. They are excellent tinkerers and in fact quite imaginative creatures. 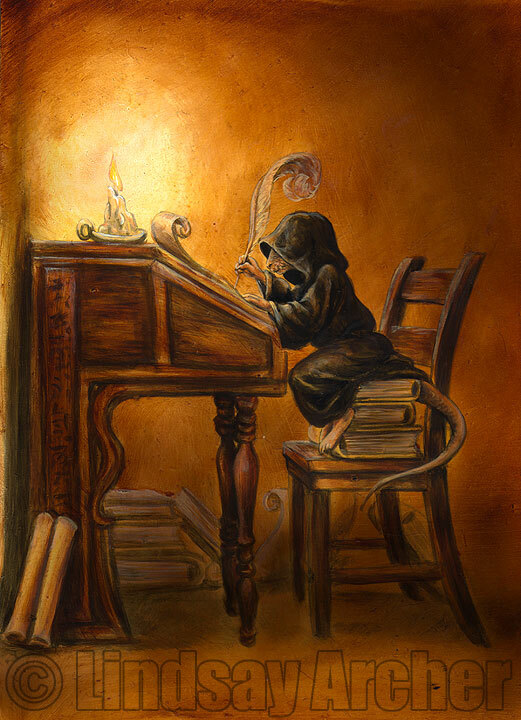 To most humans, this simply comes across as the eccentric excess of un-ordered minds - Proof that kobolds lack the mental discipline to be efficient craftsmen or labourers and are basically useless. 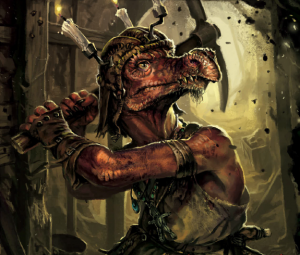 Kobolds are at heart survivors - No race is as adaptable to circumstances in most any society, even if it means taking the low road more often than not. 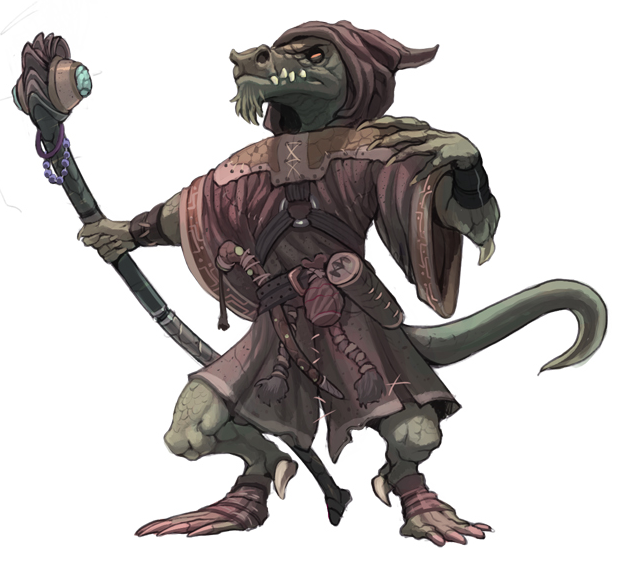 Despite their willingness to humble themselves to such extraordinary degrees, kobolds have an odd sense of pride. Their reputation for causing mischief, even killing, those who rebuke or humiliate them is well earned. Kobold tribes outside cities and human or dwarven communities are fiercely independent and territorial. And here their creative tinkering manifests in a variety of traps unmatched by any other races, ranging from inanely complex and overt ones to deadly subtle. Usually, they can be found mining their own small realms in search of metals. The ubiquitous presence of traps through their complexes ensure that larger races leave them alone.